Solve Puzzles Like Never Before! That’s right, fellow puzzlers and PuzzleNationers! We have something truly special for you today, necessitating that rarest of occurrences: a weekend post! We were hoping to reveal this marvelous new puzzly breakthrough at the American Crossword Puzzle Tournament last weekend, but alas, all was not quite ready, and we had to hold off seven more days for the grand unveiling. Today, we bring you the next step forward in puzzles. Yes, with Daily POP Crosswords, we put the best puzzles in the world in your pocket, at your fingertips. But, with PNVR, we bring those puzzles to life! PNVR. PuzzleNation Virtual Reality. It’s like nothing you’ve ever seen! Words leap to life with a wave of your hand! Clues emerge from the ether, floating just beyond your fingertips! 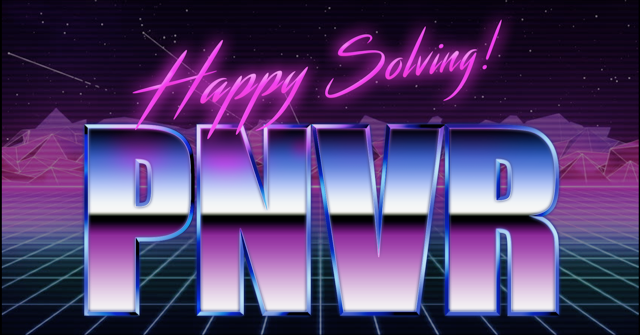 Simply slip on the special PNVR Headset™ — sleek, ergonomic, and suitable for any outfit or occasion — and in an instant, you’re whisked away on a hundred different solving adventures! 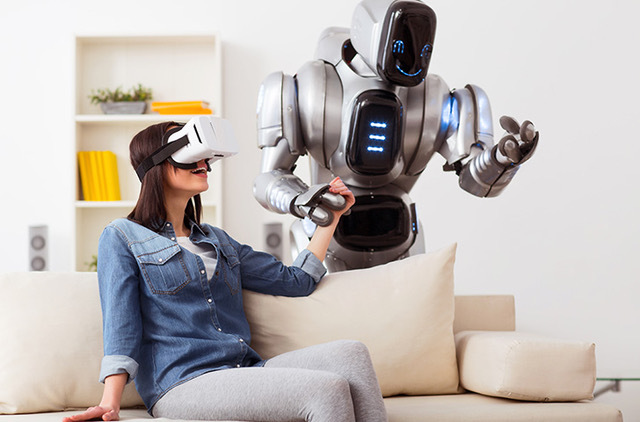 Crack crosswords side by side with a robot pal from the comfort of your own home with PNVR! Solve Sudoku from the summit of Mount Everest or K2! 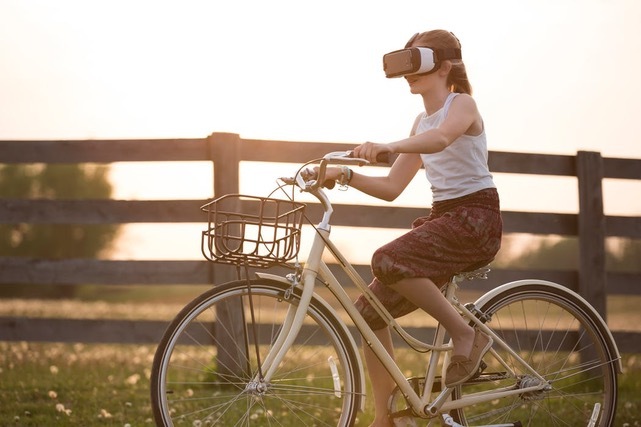 Enjoy a leisurely bike ride through a grid-dappled meadow, plucking puzzles from the grassy hills and dales on a warm summer day! Soar like an eagle and loop answers in word seeks that stretch across the sky! What are you waiting for? Click here for more details on the greatest thing to happen to puzzles since the mechanical pencil!